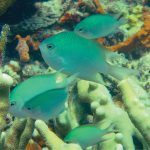 Research led by Southern Cross University postgraduate student Ms Nadine Boulotte, scientists from SCU’s Marine Ecology Research Centre, the University of Melbourne, the Australian Institute of Marine Science (AIMS) and the University of Hawai’i have uncovered an evolutionary advantage once thought relegated only to juvenile coral. As bleaching events become more prevalent on reefs worldwide, new research finds that adult coral colonies can adapt to the increases in ocean water temperatures by acquiring, and hosting new symbiotic algae, in an apparent attempt to adapt to environmental circumscription. “Most corals were previously believed to only acquire microalgae in their juvenile stage, and to house the same algae types for their lifetime. Our study shows for the first time that some adult corals can be promiscuous, and swap their algal partners later in life” adds Ms Boulotte. 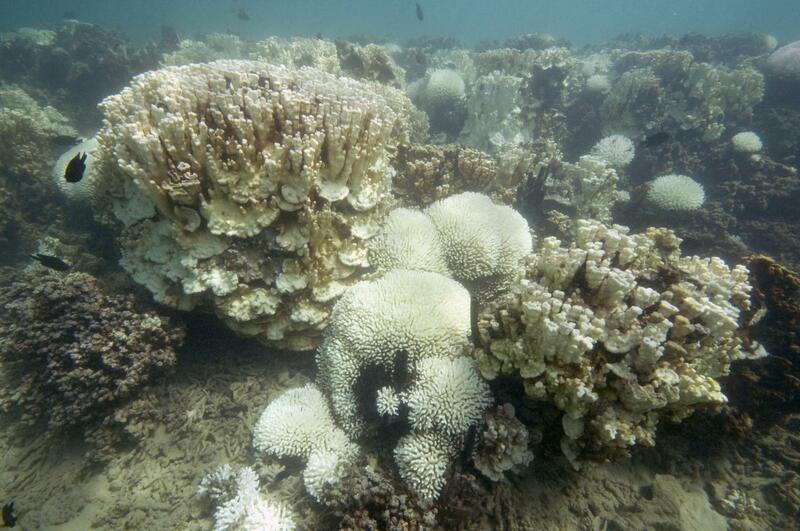 Bleaching events are a phenomenon within the reef community where the symbiotic algae living within the calcium based coral structures are either expelled, or vacate the colony on their own. The algae can return and repopulate the calcareous coral structure when the proper parameters, i.e. temperature, return to suitable conditions. 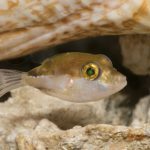 The new findings create a sense of hope for the future of coral reefs worldwide, as the increase of sea surface temperature does not seem to be subsiding anytime soon. Using DNA sequencing the team of researchers “monitored the diversity and dominance patterns of the symbiotic microalgae present in polyp tissues of two coral species (found on Lord Howe Island during and after the coral bleaching events of 2010 and 2011) and found an extraordinary range of different types of microalgae present in the corals,” said Ms Boulotte. This range is likely the reason coral colonies find it so easy to exchange their symbionts, as one type of algae was shown to repopulate the coral colonies during these bleaching events, exchanging as much as 1/3 of the entire algal community within the coral colony. “This is the first evidence that symbiont switching can occur in adult corals, as previously it was believed that uptake of new types of symbiotic microalgae was restricted to coral larvae or juvenile coral polyps,” Professor, and coauthor of the study, Madeleine van Oppen concludes, adding to the hope that coral colonies will adapt to the eminent changing conditions of the ocean. Read the entire paper here!